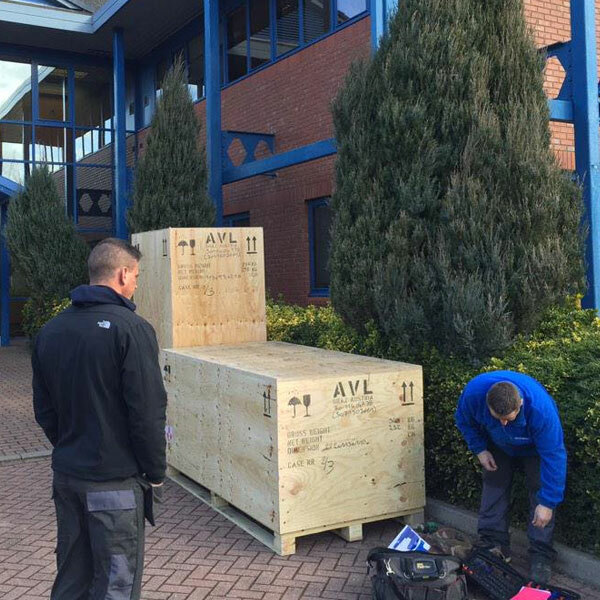 Managing business and office relocations across the Coventry & Warwickshire region. 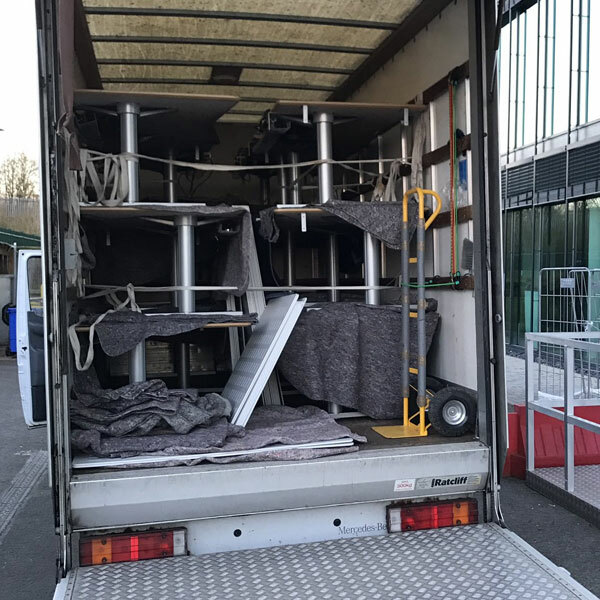 As one of Coventry and Warwickshire’s leading commercial office and business removal companies, you can rely on us to provide a hassle-free, complete removal for your business. We span the whole of the UK with office removals and relocations. One of our experienced office removal project managers are happy to come to meet with you to discuss your requirements. Regardless of the size and location of the move, we have a great team who can work with you to ensure your commercial relocation needs are met. 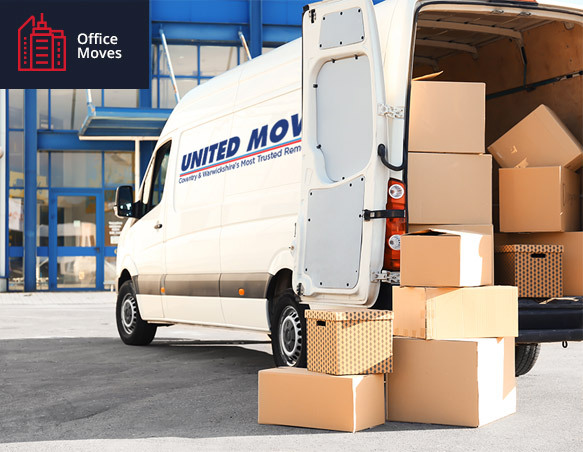 It is important that we help you move with the minimum interruption to your normal running of business and that’s why we will allocate you a service co-ordinator to keep you informed. 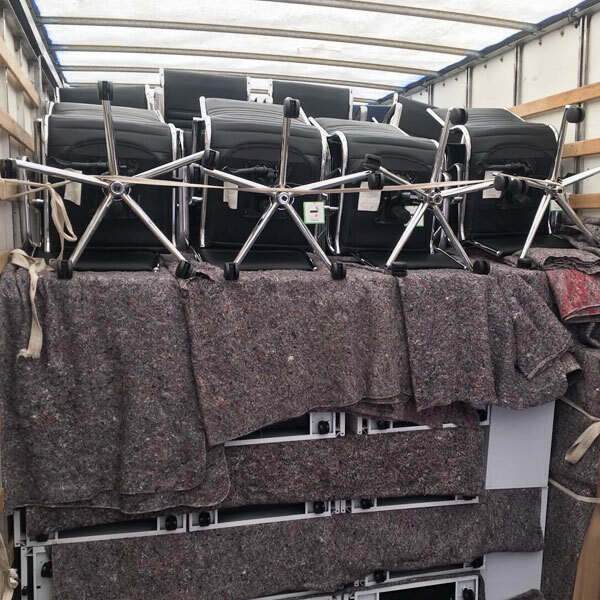 In addition, we can arrange crate hire, storage and disposal of unwanted office furniture if required. Please call now for a free quotation or use the contact facility below. 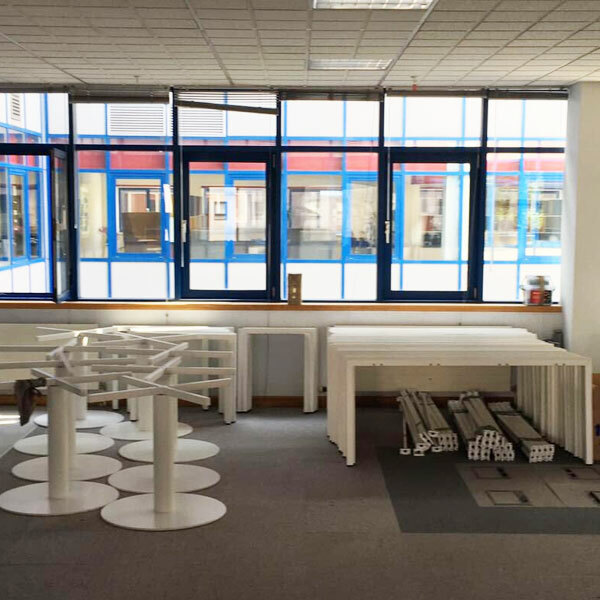 With a client list including Deutsche Bank, Sony Ericsson, Peacock Insurance group, M&B PLC, we have the experience and tools to move, store, fit out or clear any premises of any size from 10-1000 person offices.